Dr Frank Brennan is a Palliative Care Physician based in Sydney, Australia. 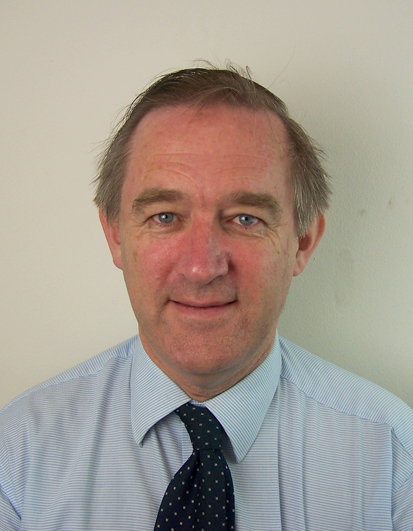 He has major clinical interests in the care of patients with End Stage Kidney Disease and Motor Neurone Disease. He is past President of the Australian and New Zealand Society of Palliative Medicine (ANZSPM). He is a Senior Lecturer in the Faculty of Medicine, University of New South Wales. Frank is a lawyer and has published extensively on the human rights dimensions of pain management and palliative care. He has published narratives drawn from his work that have been broadcast on Australian national radio.